Pivot the business based on advice from mentors. Express our passion and people will support us. Mr. Fukuya started working at a trading company which deals with textile products after graduating of university. He was shocked by the huge amount of products that were discarded while he was in charge of planning, production and sales of the company. With the hope of solving the problem that good products were discarded and starting his own business in the future, he created his own company in spring 2015. Highly regarded for its sociality and marketability, the company was selected as one of the first members of OIH Seed Acceleration Program (OSAP) after a year in business. It was a real starting line to scale up his business. 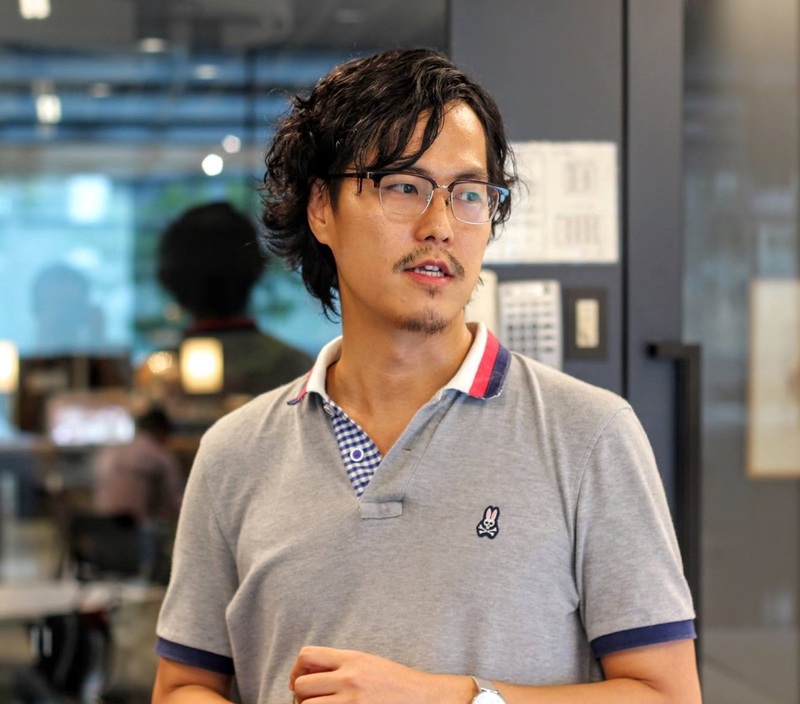 Through advice from mentors to improve the business and meetings with venture capital companies in Tokyo, he decided to highlight the business-to-business online marketplace business, which was not his main business but was only an idea then. This pivot after a year in business turned out to be successful. “Dead storage” for a company can be “resources” for another company. So, he determined his company’s value as creating a platform where companies can be connected. He entrusted creating a user-friendly website for that purpose to a designer who was one of co-founders and devoted himself entirely to operational activities using his network from his previous job. While having a lot of business talks with clients, he came to think that this business would be successful for sure with great confidence. He is indeed an innovator who creates a new market with a combination of something already existing and new ideas. He thoroughly embodied users’ experience with his unique idea, resulting in successful raising funds by drawing attention from media. Asked the key to success, he replied that it is just to express a desire. When he says that he wants to do this, someone may introduce to him a new person who may be helpful for him or give advice to him to improve his business plan to let venture capital companies easily obtain what they want to know. He says, once he can convey what he really want to do to people, he always gain support from people around him. He thinks this is one of the greatest features of the startups field in Kansai.